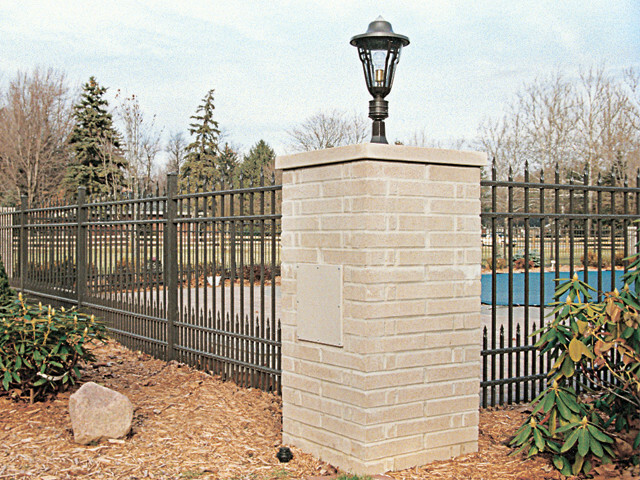 Residential ornamental fence provides an attractive, elegant look while adding value and security to your home. 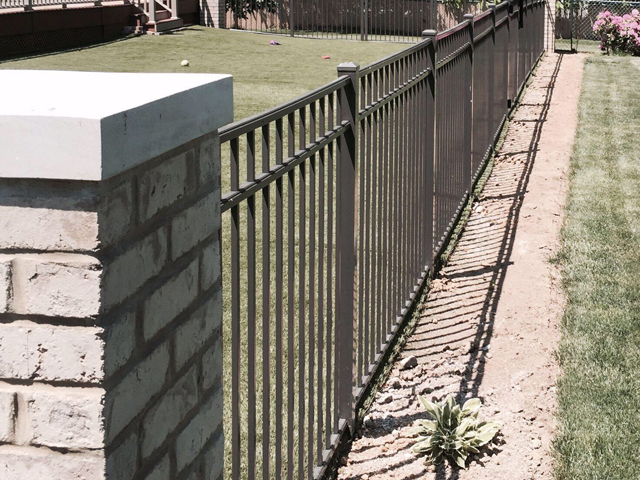 Not only is ornamental fencing a perfect choice for those seeking beauty, class and quality in a fence, but it is also maintenance-free. 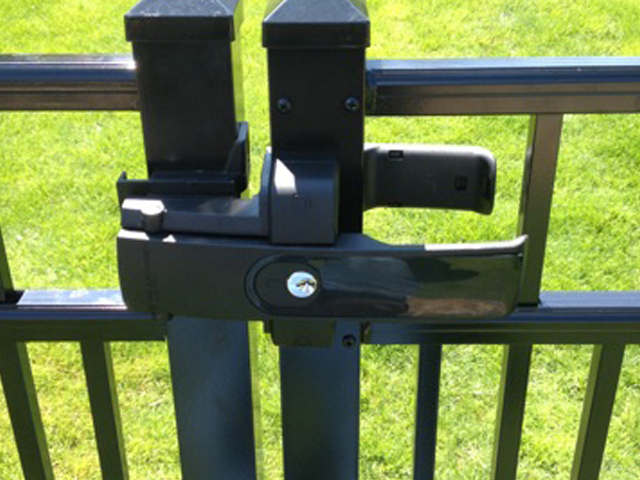 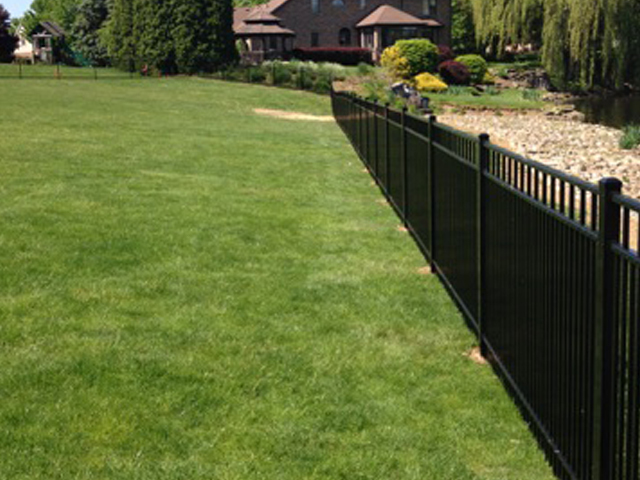 At Southway Fence Company, all of our aluminum ornamental fence options are guaranteed by a Limited Lifetime Warranty, which protects against defects in workmanship and materials, as well as chipping, peeling or cracking of the Polyester TGIC Powder Coating System Finish for as long as you own your fence. 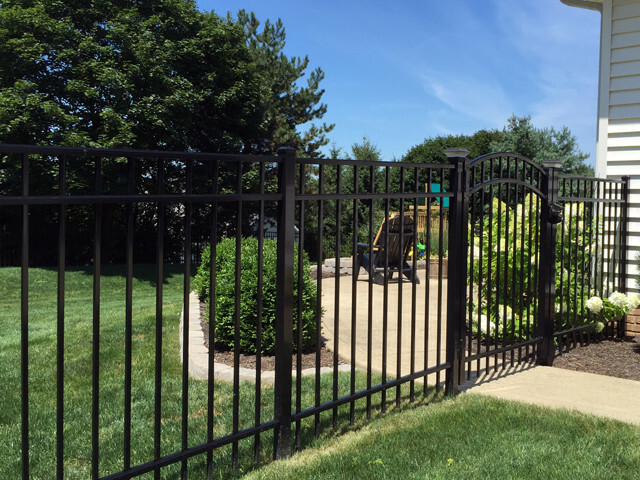 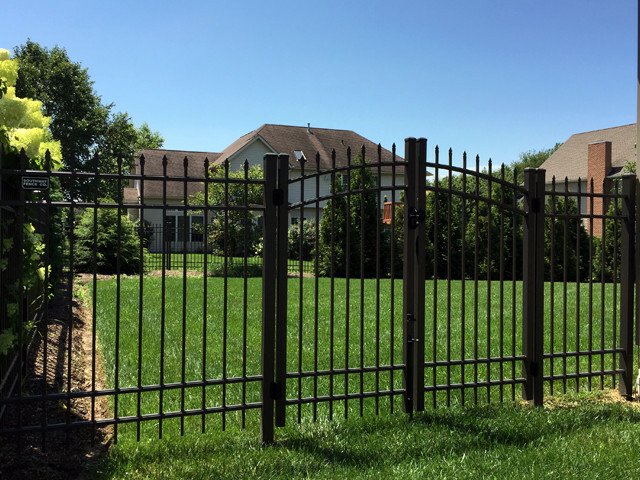 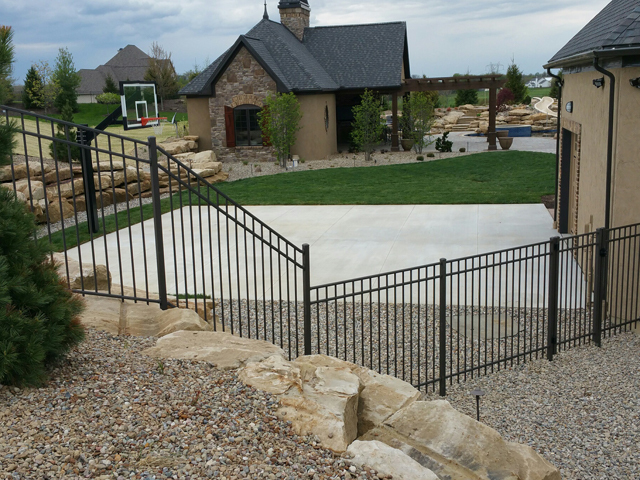 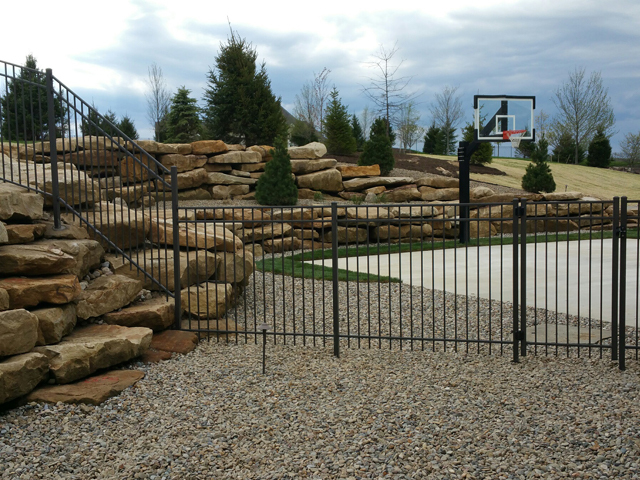 We will help you choose a fence you can be proud of from the many options of residential ornamental fence available. 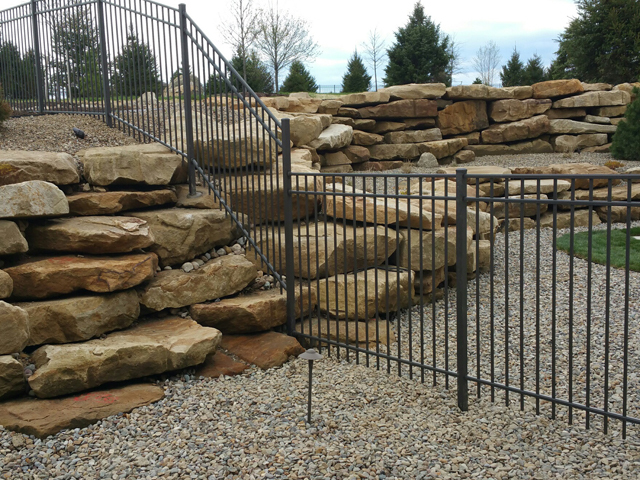 Schedule your Free On-Site Estimate today with one of our representatives today.